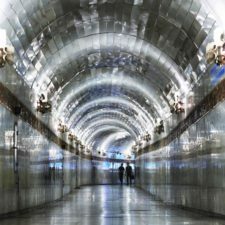 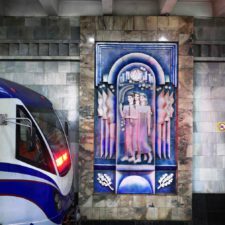 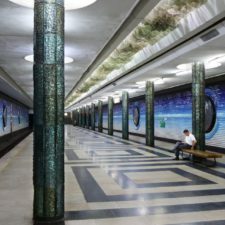 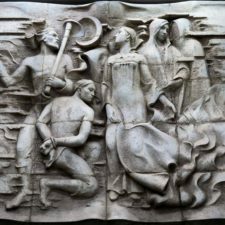 As «The guardian» writes: after the Tashkent Metro became available for filming, this summer the photographer Amos Chapl, left for the late world of Tashkent to show art in the most beautiful metro system in Central Asia. 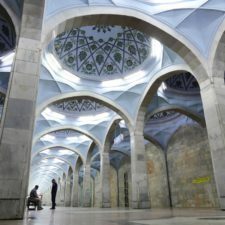 Each photo published on the site has a brief description. 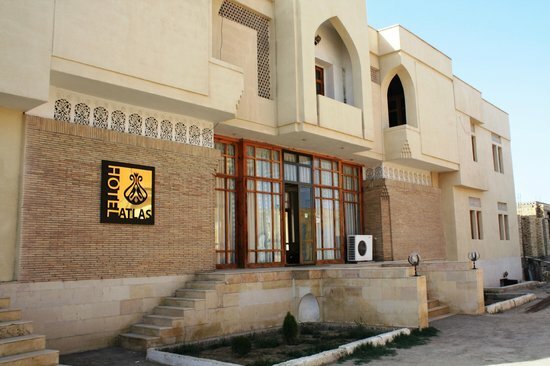 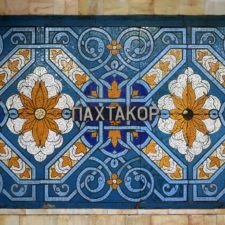 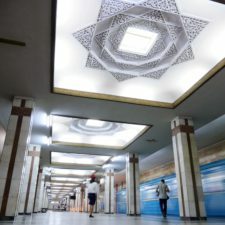 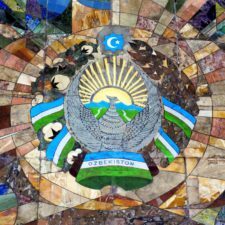 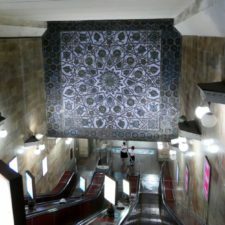 These can be unique patterns, scenes from the writer’s work at the Oybek station, murals on ceramics at the Tashkent station, domes on the ceilings of the Alisher Navoi station, and others. 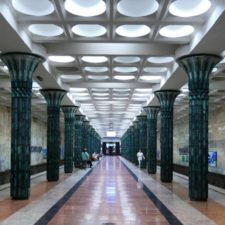 For more information about the Tashkent Metro, please visit our website.